Why Publish an Annual Report? 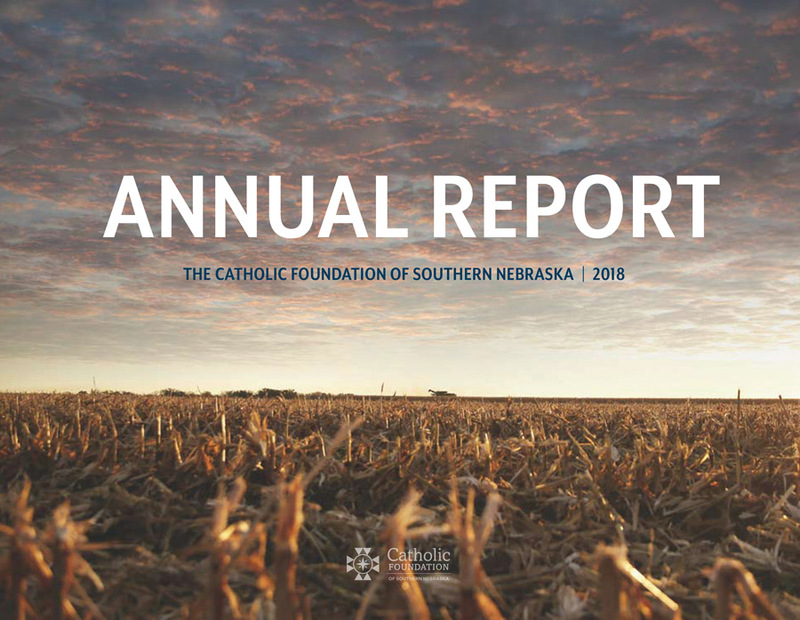 To ensure the trust of our donors and community, The Catholic Foundation publishes an annual report of financial performance at the end of each fiscal year. These reports are intended to provide financial transparency in the performance and growth of the funds we manage for our donors as well as demonstrate community support for the work of The Foundation. 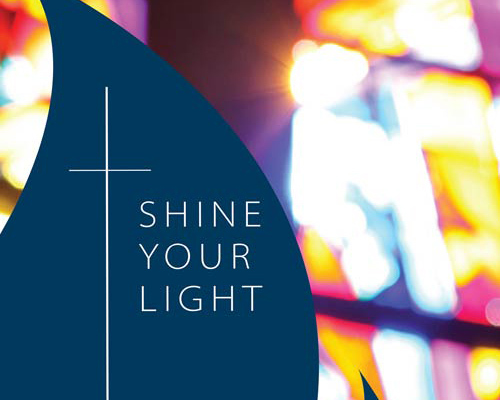 Our annual report also allows us to express our gratitude to the many generous donors who have established scholarships, endowments, or various other funds for the benefit of our community. 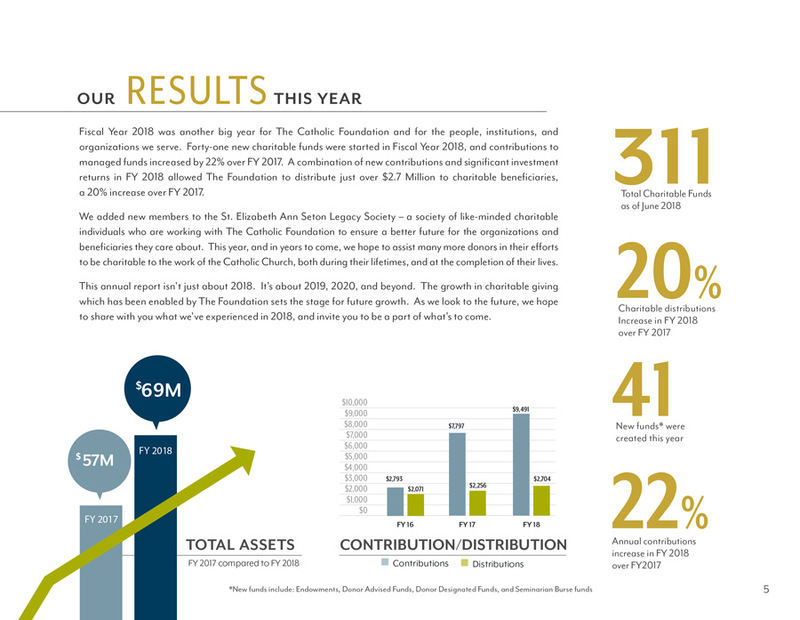 Donors who have established funds at The Catholic Foundation will have their name(s) or name of their fund(s) listed in the annual report. It is our hope that with increased awareness of the funds currently in existence, others will be inspired to be charitable. Every day, The Foundation works with people who have a desire to support organizations they care about. We share donor stories to show that charitable and planned giving can be accomplished in many ways for needs as unique as our donors themselves. 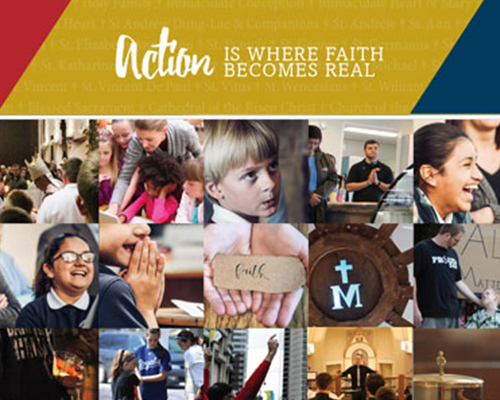 In this year's annual report, you'll see creative ways in which The Catholic Foundation is working to support the needs of some of our smaller parishes and communities in our Diocese. 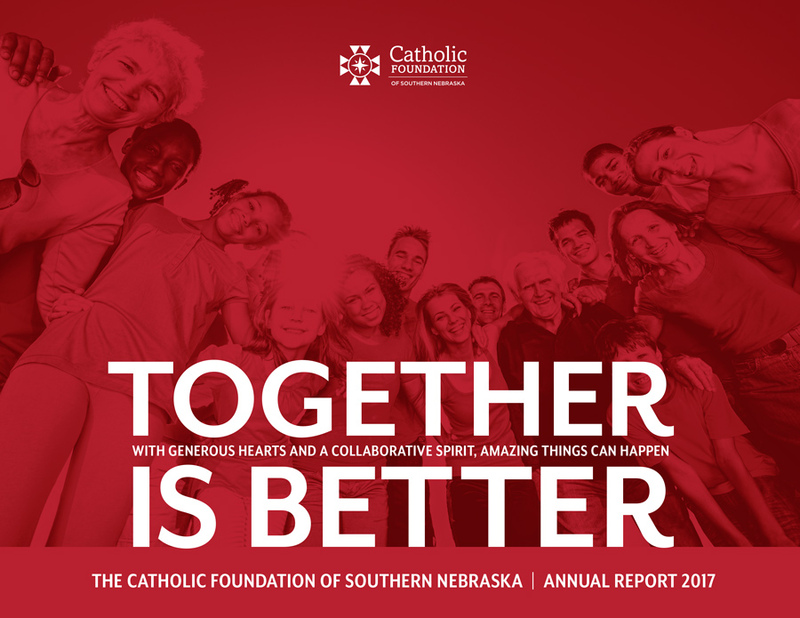 With aging populations and parish membership declining, we believe working together to establish sustainable funding now for the future needs of our communities is vital. If these stories inspire you, please contact one of our staff or board members today. We think the best ideas come from collaboration. We share ideas and provide resources to help people like you, find ways to make an impact in the things you care about, through charitable planned giving. Helping you give charitably, in a way that is meaningful to you, is what we’re all about. 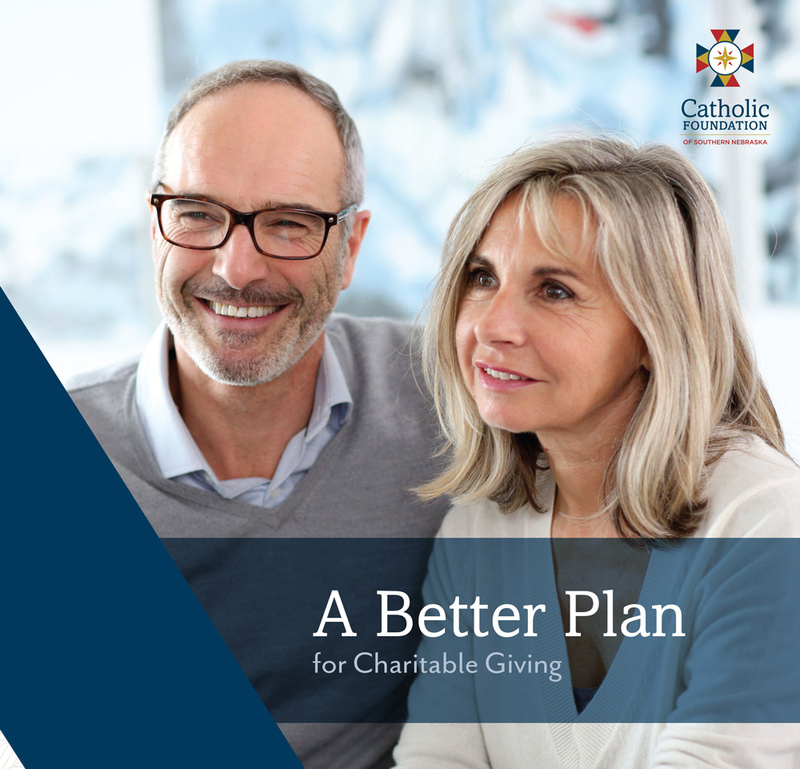 After years of helping people plan their giving, we’ve learned that as they gain more confidence in their financial situation, they’re able to live more charitably. However you decide to give and whomever you choose to help, know this: you’re spreading the Good News of Salvation through your gift.